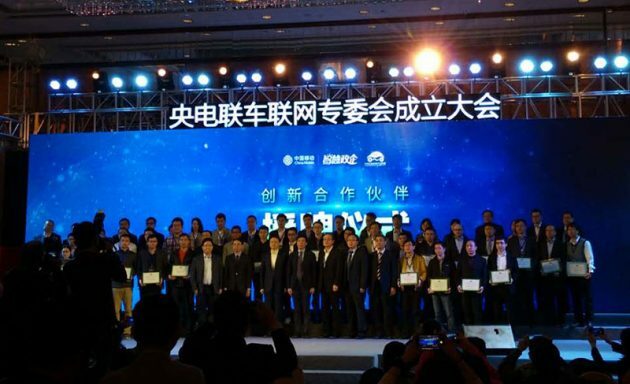 Quectel Wireless Solutions, a leading global supplier of wireless modules, has become the Innovation Partner of Connected Vehicle Specialized Committee under China’s State-owned Enterprise Electric Vehicle Industry Alliance. 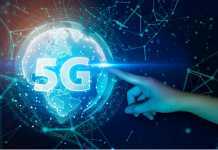 The founding of the Connected Vehicle Specialized Committee, initiated by China Mobile, was announced on November 24 during the carrier’s annual Global Partners Conference in Guangzhou. 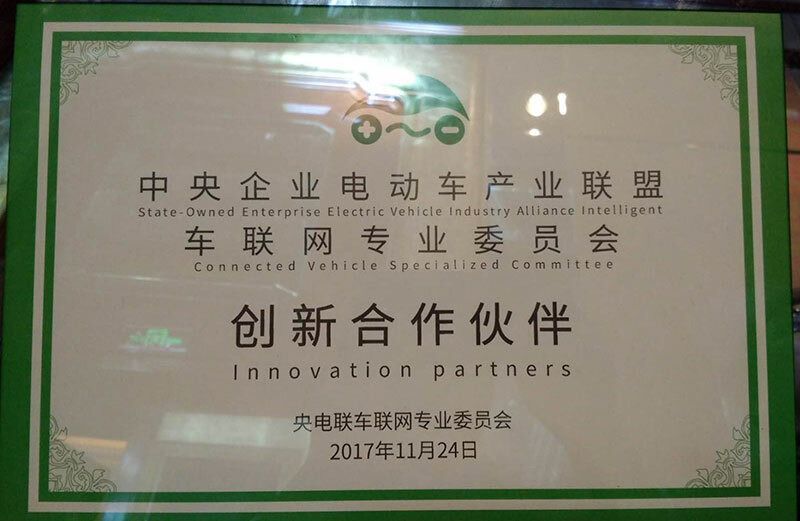 Other innovation partners include research institutes under China’s Ministry of Public Security and Ministry of Transport, automakers such as BYD, FAW, Changan, Dongfeng, SAIC Motor, GAC Group and Audi China, as well as other enterprises on the auto industry chain, including Huawei, ZTE, Datang, Qualcomm, and Intel. 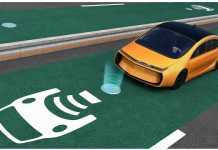 The Committee aims to push forward the development of connected vehicles, and improve the technology and competitiveness of China’s new-energy vehicles. 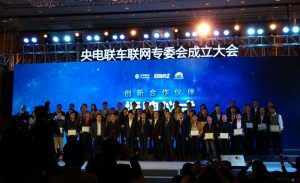 At the founding ceremony of the Committee, Quectel CEO Patrick Qian was invited to attend a Round Table discussion and share Quectel’s experience in the automobile field. Quetel’s automotive-grade module AG35 has been widely applied in automobile applications. The LTE category 4 module was designed and manufactured according to IATF 16949:2016 quality management system. 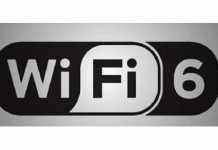 It targets at auto-related applications, such as fleet management, vehicle tracking, in-vehicle navigation system, vehicle remote monitoring, the vehicle remote control, security monitoring and alarming, remote vehicle diagnostics, vehicle wireless routing, and in-car entertainment.